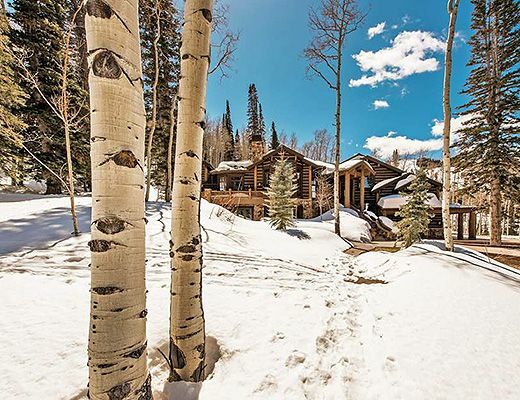 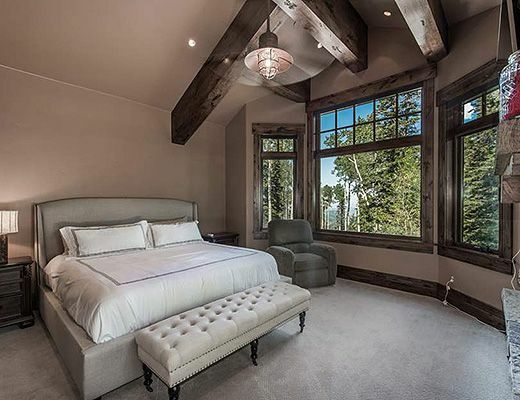 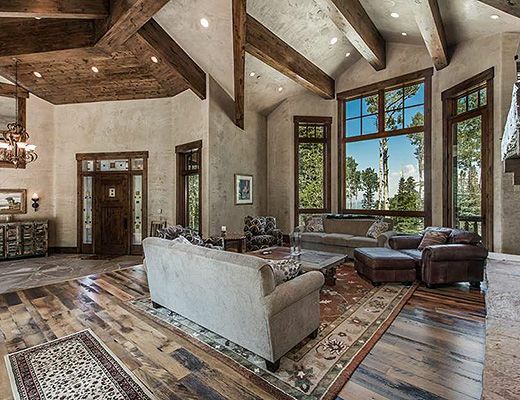 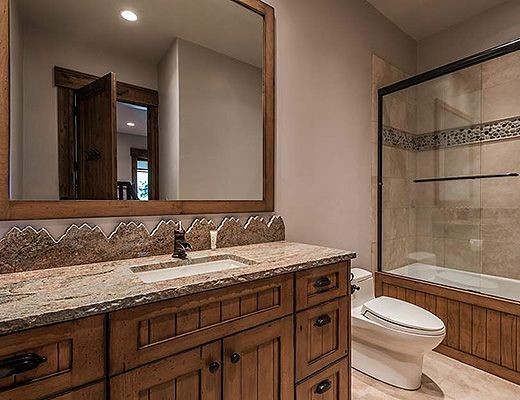 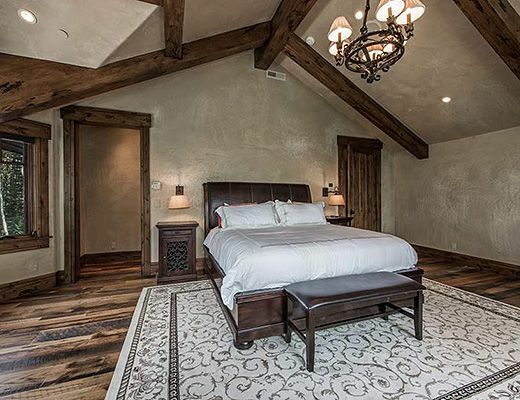 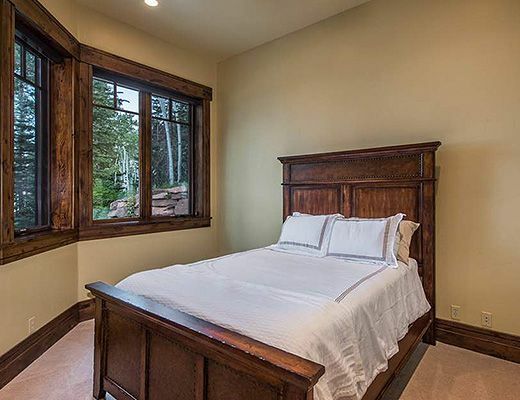 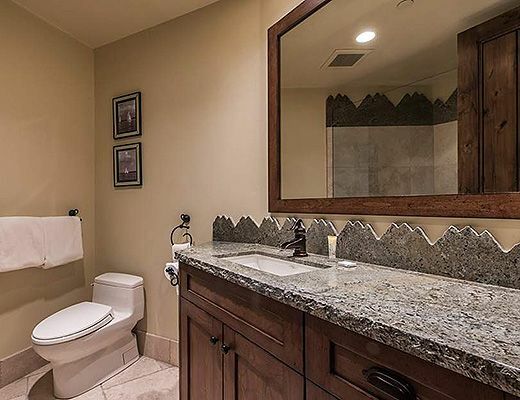 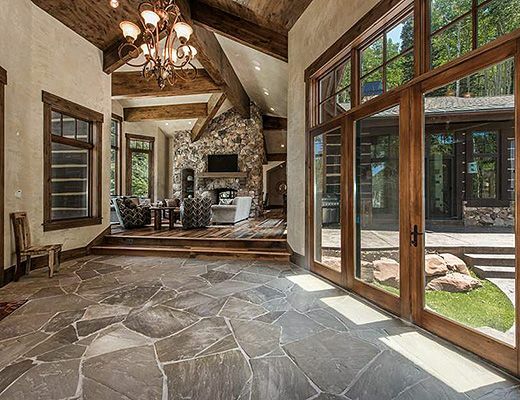 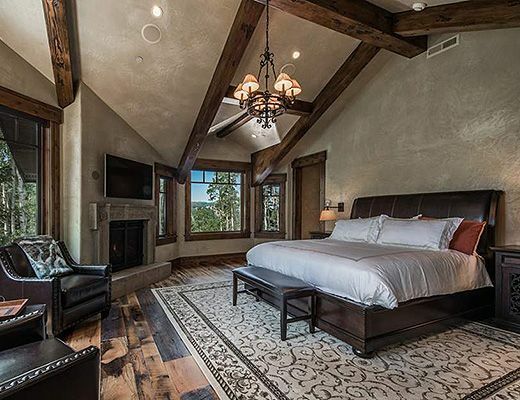 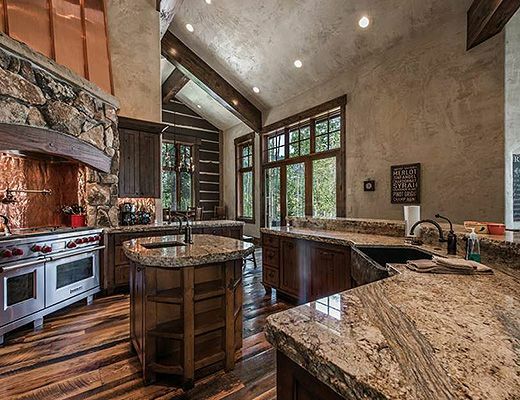 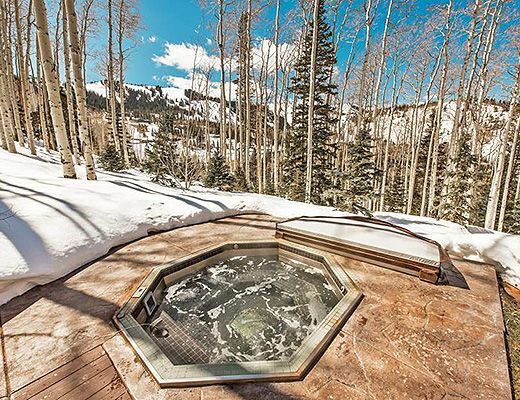 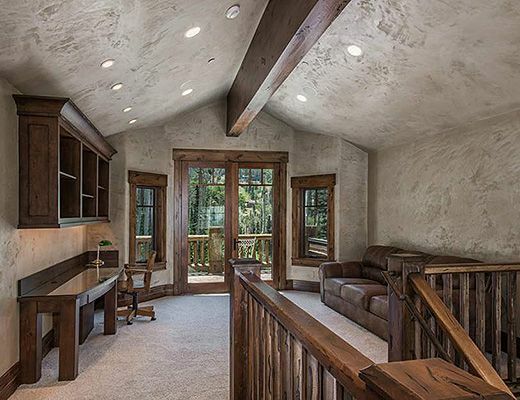 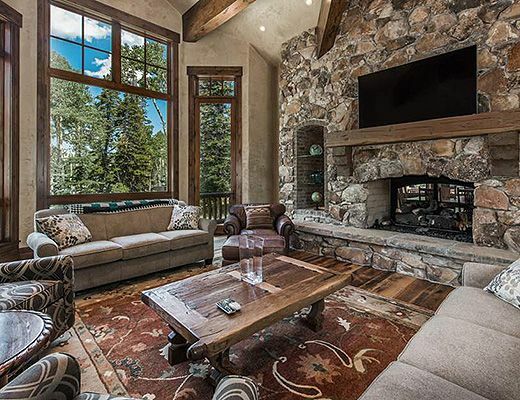 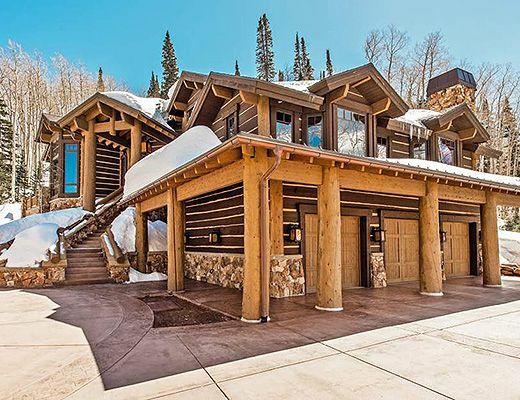 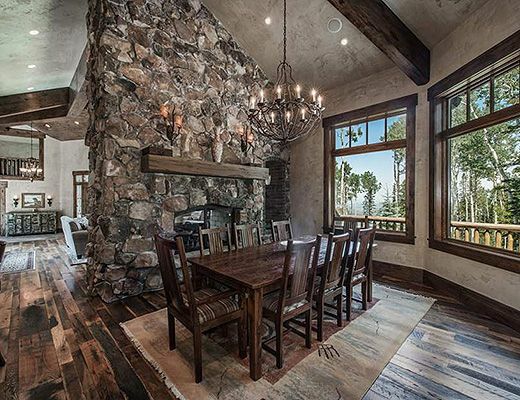 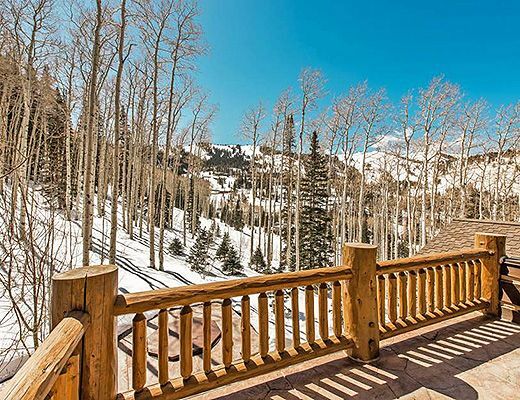 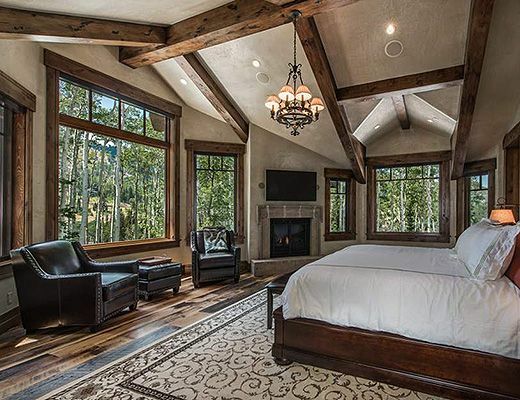 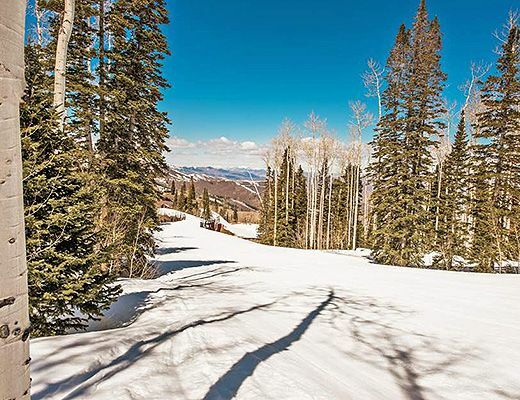 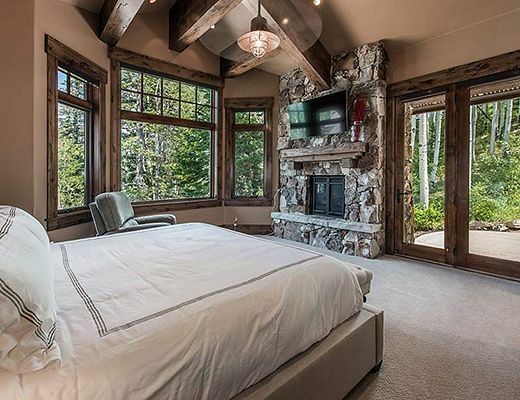 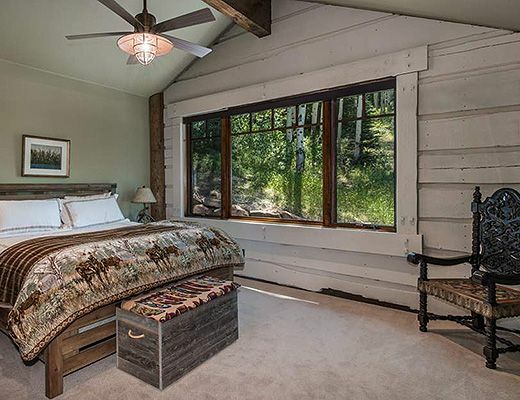 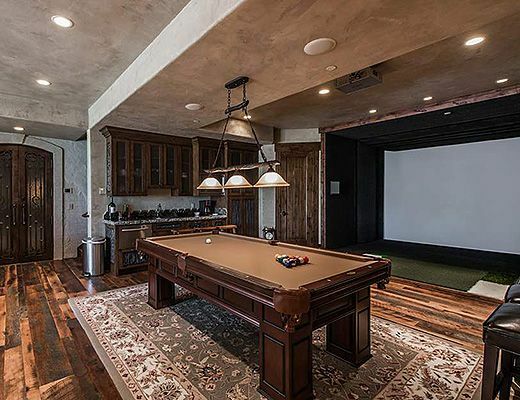 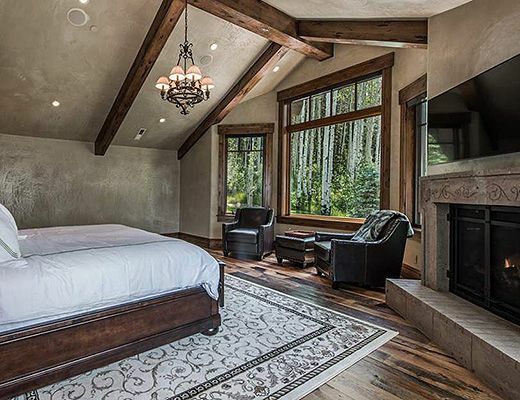 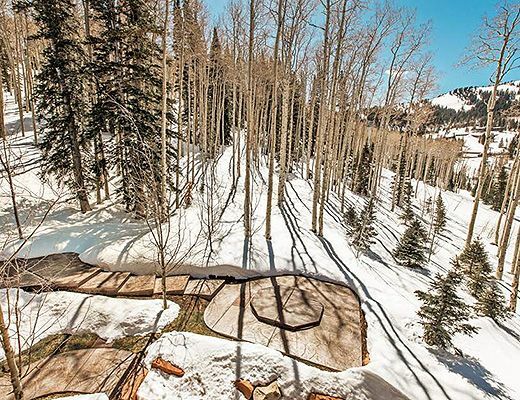 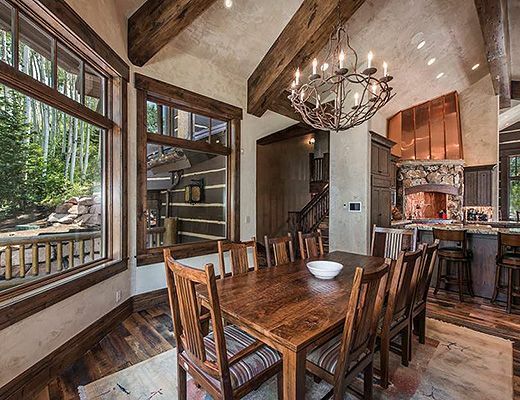 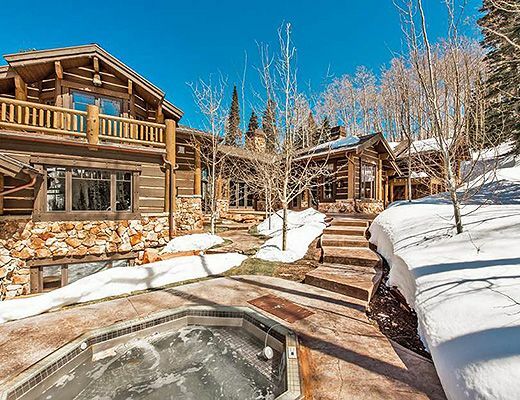 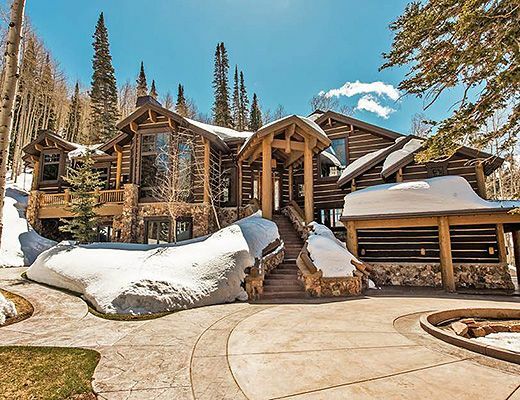 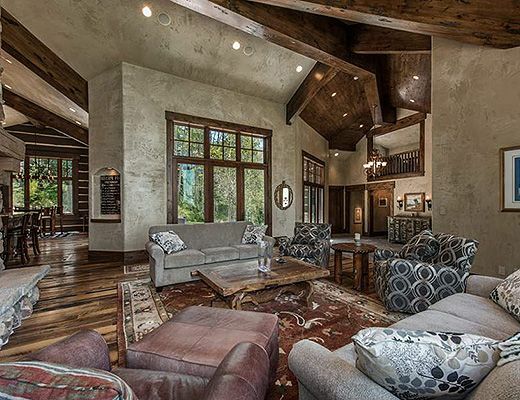 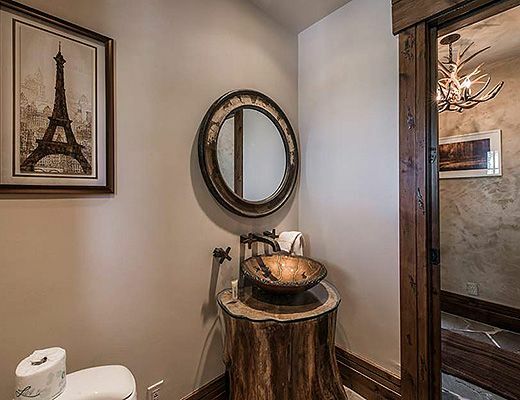 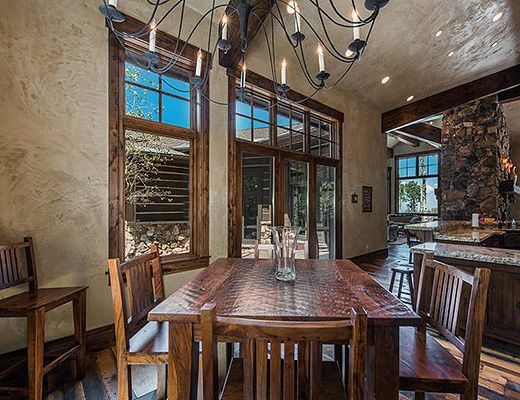 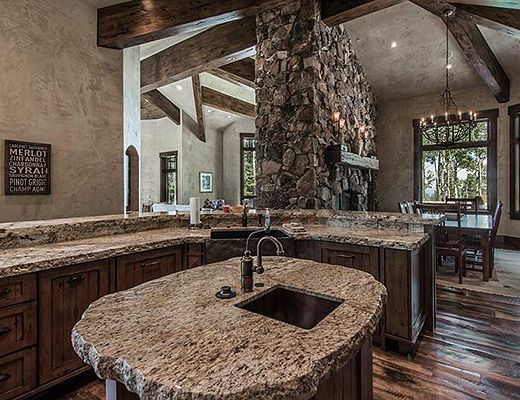 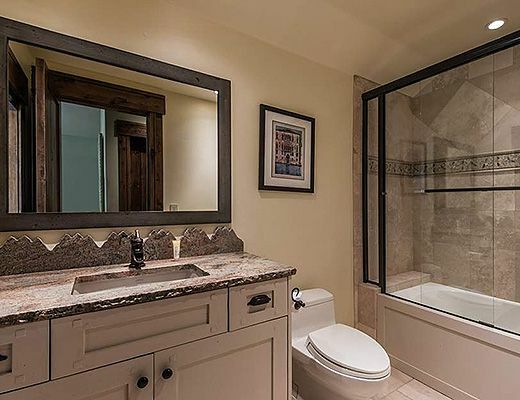 Ideally situated at the Canyons Resort, this tranquil mountain estate offers privacy and abundant luxuries with a scenic backdrop for both winter and summer vacation stays. 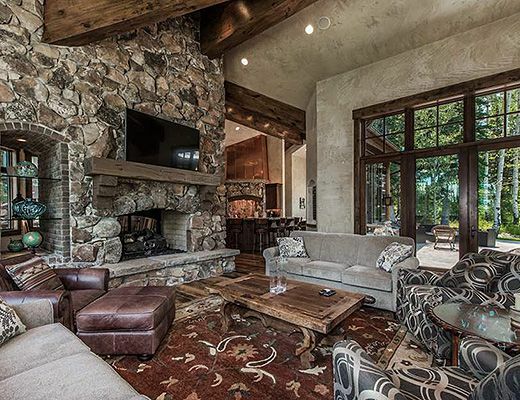 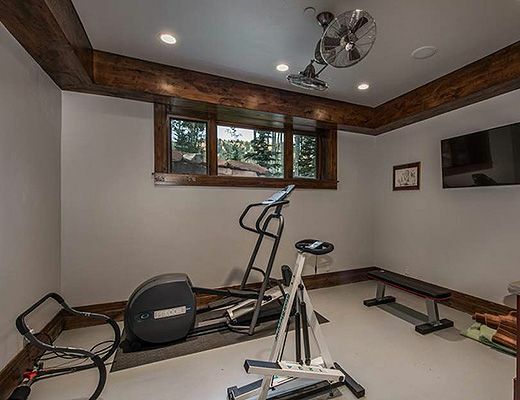 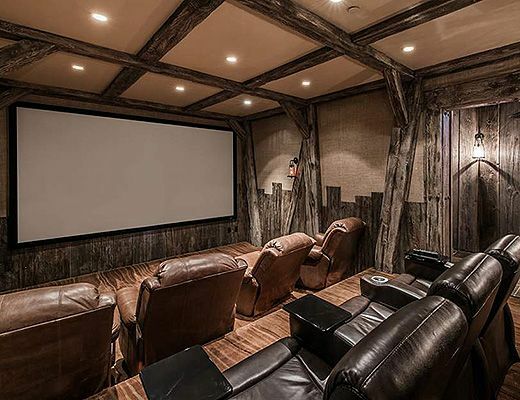 Surrounded by over 6 wooded acres of private serene landscape, this custom 5 bedroom 8 bath extravagant escape with ideal ski in ski out access, will have you booking your next vacation before you have even departed. 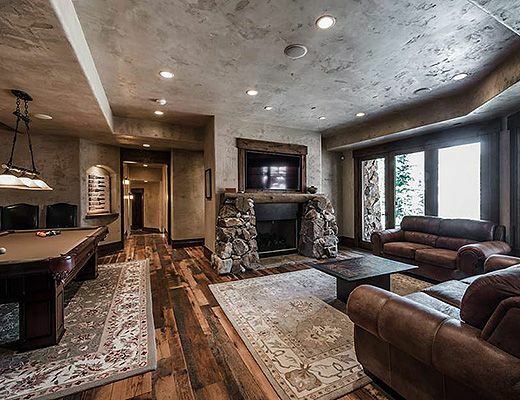 Sip champagne from the premier hot tub location overlooking ski terrain from a private exterior patio, practice your golf swing with the indoor golf simulator, unwind in the custom gas lamp theater room for a family movie night, or simply sit around one of the many riverstone custom fireplaces in the home with a book and a glass of wine. 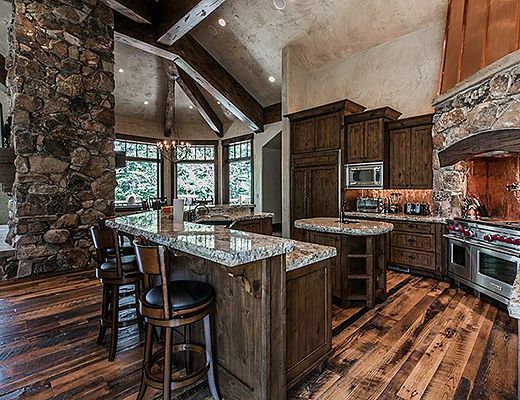 This smart home technology estate can satisfy the creature comforts of the most discerning luxury traveler. 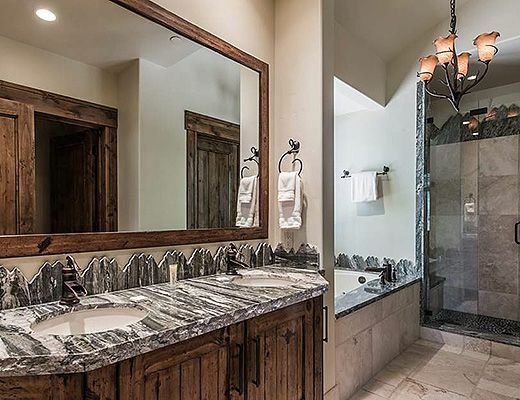 The residence currently offers 5 bedroom suites inclusive of three King suites, , a queen suite , and a bunk suite with twin over full bunk sets . 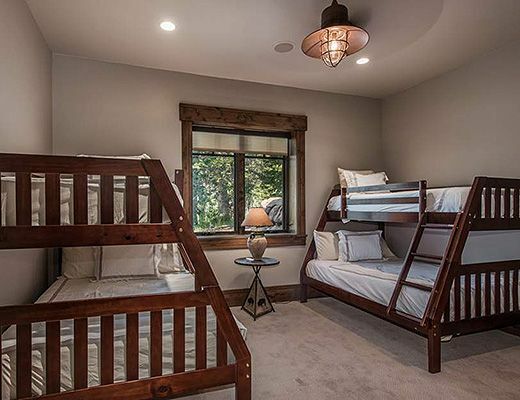 There is also an additional queen sleeper in the study area. 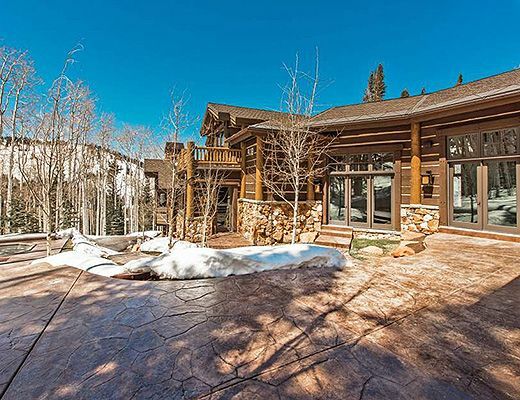 The home can accommodate a maximum of 14- 16 guests.